This year we’ve kicked off the new diploma program with our Director Mr. Nirakar Yakthumba, Academic Director Mr. Abhisek Bhadra and guest speakers Mr. Rizu Tuladhar who is Head of Western Band Ensemble at Nepal Music Centre and Mr. Rajan Shrestha who is a prominent figure in the Nepalese music industry. 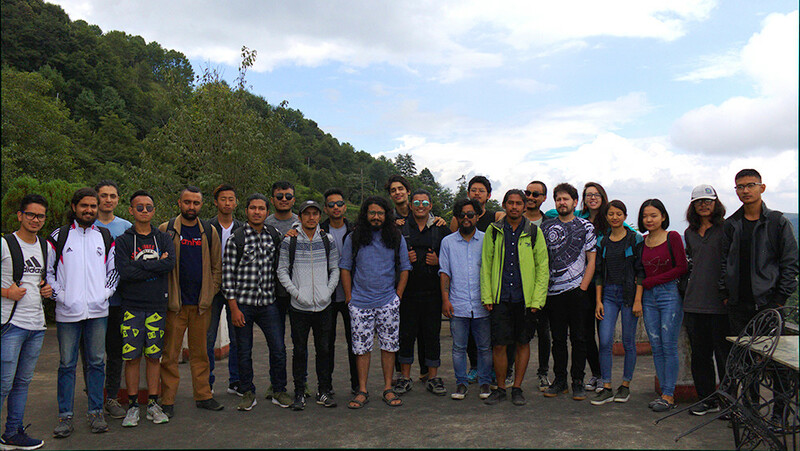 Following that, our faculty and the new students went on a field trip to Nagarkot to get know each other and share what they expect to learn from our school. Best of luck to class of 2018!